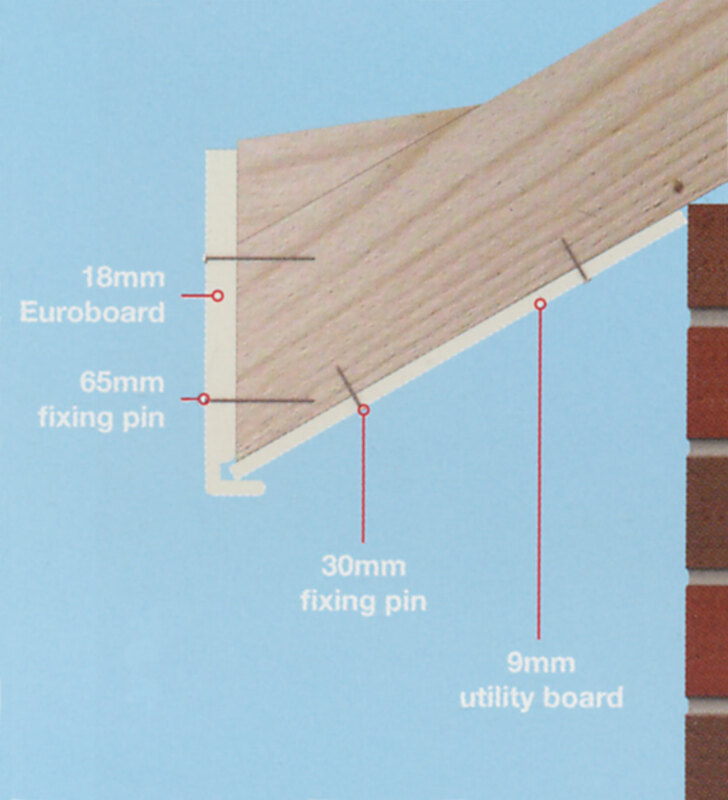 Product information "uPVC Soffit Utility Board"
Versatile 9mm thick flat utility board that compliments our fascia/capping board and offers a clean and simple look. This strong and durable 9mm thick PVC-u foam board is fitted to the underside of a soffit. 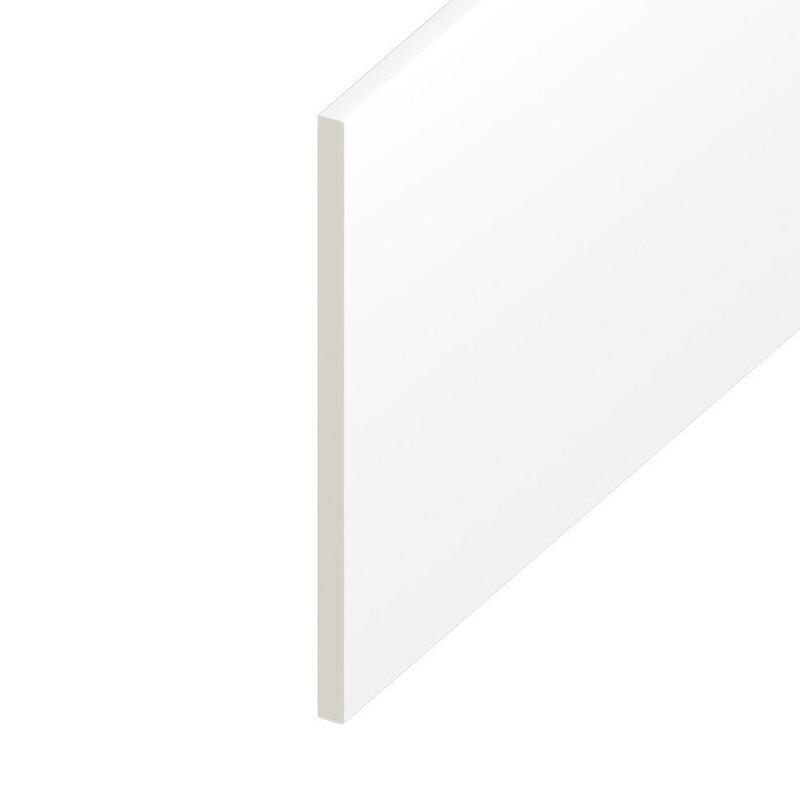 Although its primary use is as a soffit board the utility board is used for many other purposes, including as a reveal liner around windows or doors, skirting board or plinth in bathrooms and kitchens. 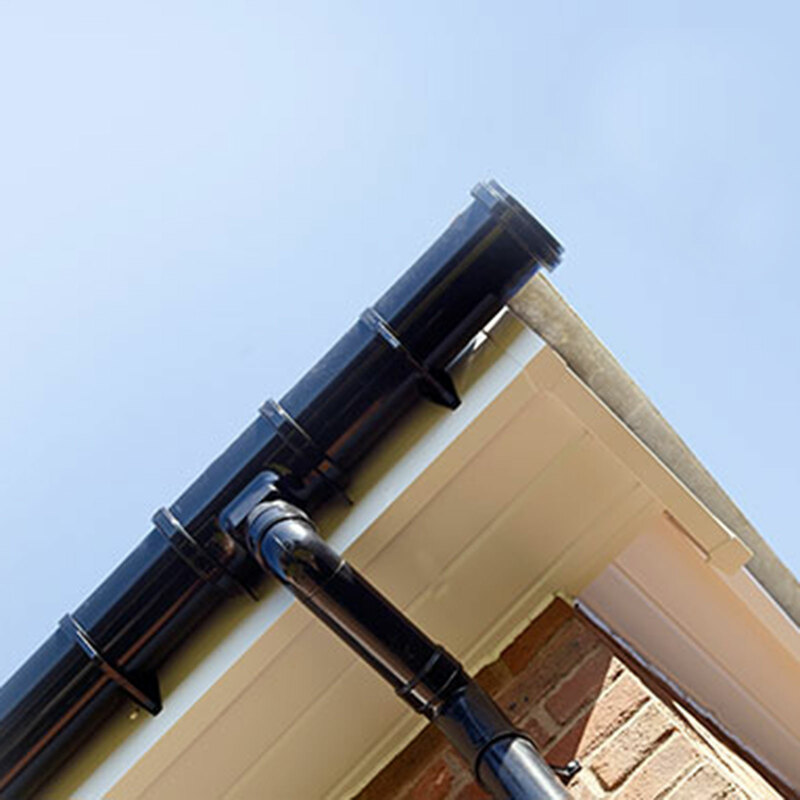 Applications Fitting to underside of roof soffit, as well as other applications such as window/door reveal liner, skirting and plinth. 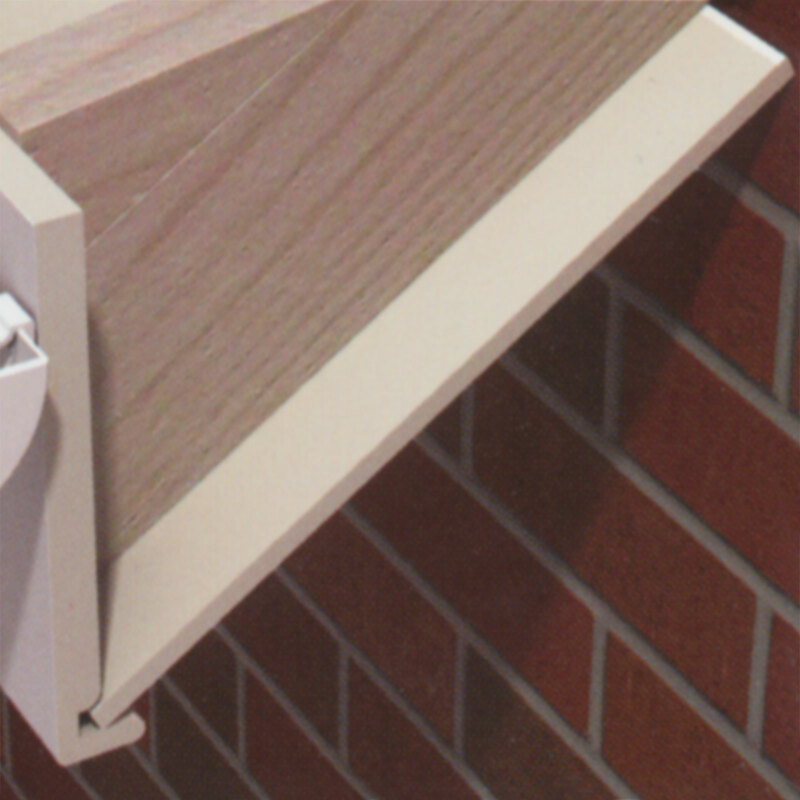 When being used as soffit board, the outside edge slots into a recess along the inner corner of the fascia, while the inside edge either rests on the outer brickwork, slots into a uPVC channel (25mm Board Clip) screwed to the wall, or is screwed to underside of battent along the wall. 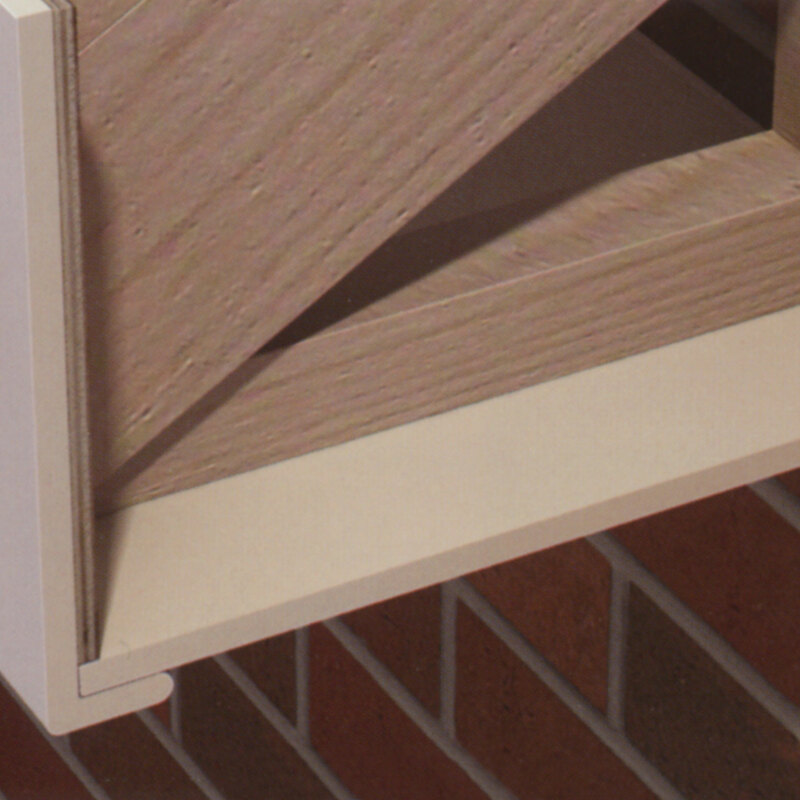 When abutting boards, you can do this using a Panel Joint or 10mm Soffit Ventilator. 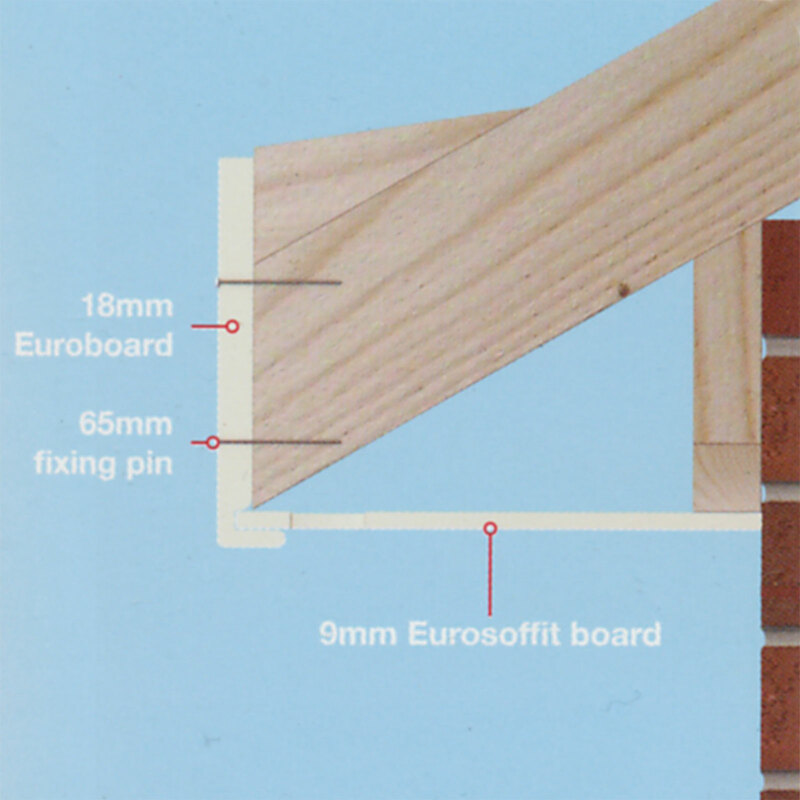 Related links to "uPVC Soffit Utility Board"
Customer review for "uPVC Soffit Utility Board"